Dump includes exe and dlls and a launcher taking care of path and other commands and settings to make the game portable & one-click. Game has been tested and working pretty good under Win7 x64 & Win10 x64, is pretty fun and plays 2 players nicely!!!!! . IF YOU ARE A PLAYER OF "GUITAR HERO 3" PC VERSION, USING THIS WILL WIPE YOUR SETTINGS AND YOUR SAVES!!! BE CAREFUL AND BACKUP THESE FILES!!! 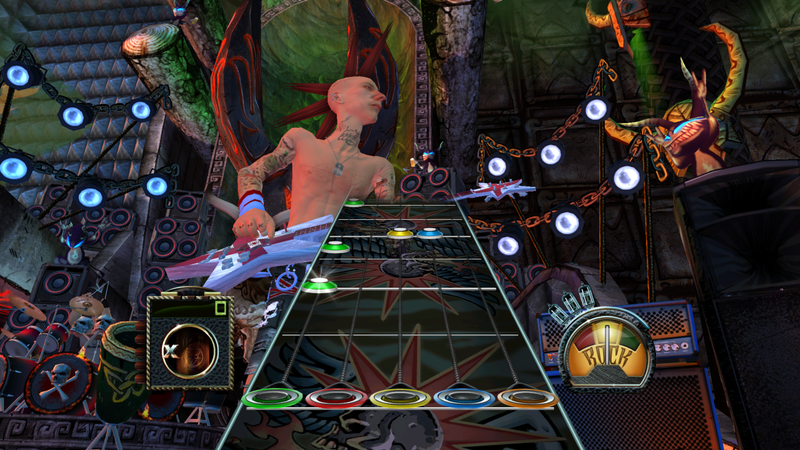 EDIT: new patch v4 enable the FREEPLAY setting by default, and UNLOCK everything in the game: characters, guitars and songs!!!!! There is an Xinputter.ini file at game root, you can edit the key mappings for emulated x360 controllers done by the included Xinput1_3.dll. Lets see the controls section below for this. And you can edit the debug entry unlockmainmenu by changing value to 1. This enable the main menu at boot, and let you choose which mode to play. You even have access to DEBUG MENU to UNLOCK EVERY SONGS or CHARACTERS or else..... nice! To choose your resolution, edit the AspyrConfig.xml file included at game root. That's all! Tested from 800x600 to 1600x900 and it's perfect! There is even a special guitar setting, apparently better choose "Alternate Guitar" that simulates 360 guitars. Let me know if you have any chance playing with a real guitar device, i'm really curious about that. 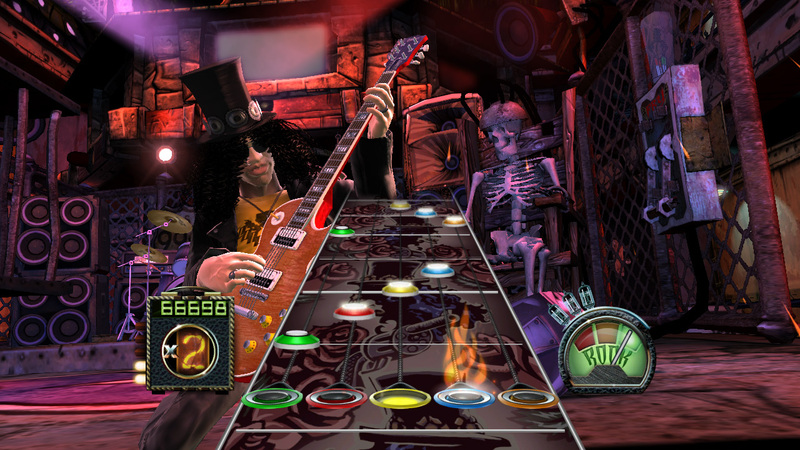 Guitar Hero 3 all versions, on all platforms have been heavily moded and enhanced with plugins and new songs. And if you're even a QB super hacker we can get the arcade experience even more! Hope I'll see ya! Please note that files are modified and will not properly work on a REAL Raw Thrills cabinet. Thanks a lot! I hope more games will be released by Raw Thrills in a near future, such as "Dirty Drivin'" One of their best games no doubt! Nice to hear that x360 controller work. Do you have 2 to test 2 player ? To unlock everything use debug menu as explained... Or play it hard ! And i dont like coins, I love freeplays ! Main problem is it crashes even with your fix so dunno how we can sort this out 1 player is fine strange. Oh and you still need coins to play certain songs in co-op I think because it asks for credit for certain songs. Nope it is crashing on certain songs with one player Lacuna Coil Closer. @Mohkerz Thank you again for another game. Game open up and loads but it then shrinks to taskbar, and even when click on it in the taskbar it opens up for less than a second and shrinks back to taskbar with both the original exe and the fix exe. 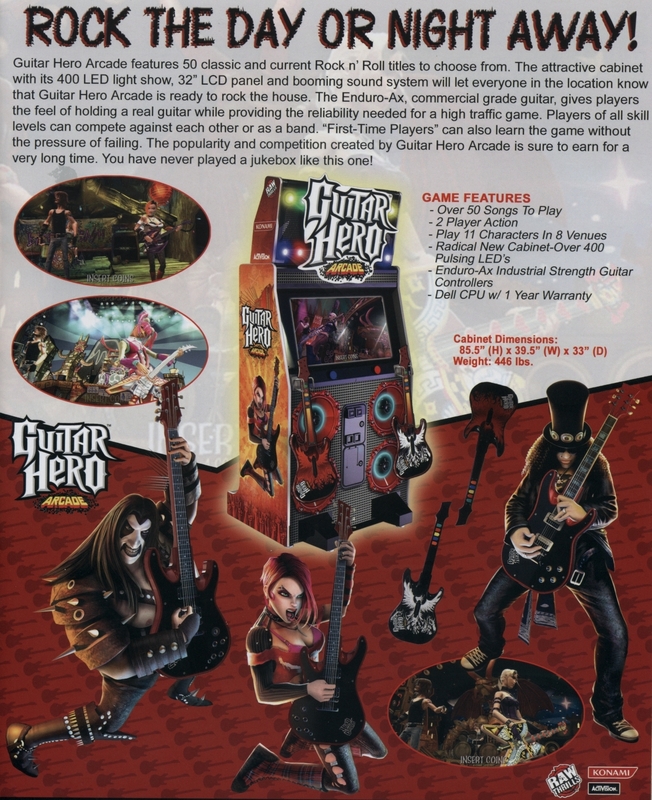 One day I can build a standalone cabinet only for guitar hero. Thanks for you work Mohkerz. Thank you soo much @Mohkerz for another fabulous arcade game!!! The game works very well with the x360's Guitars. 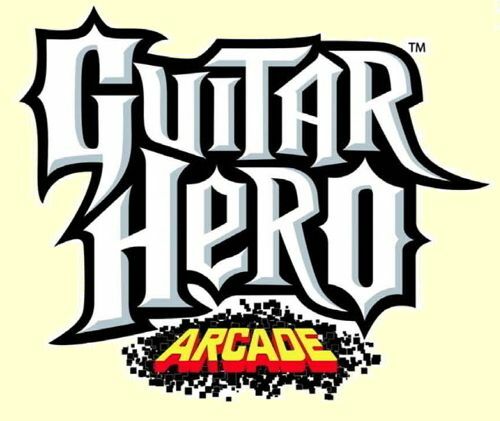 It brings back the old days when Guitar Hero was rocking the years! Hey guys so I fixed the minimizing problem I think by going into properties for GHA.exe, then the compatibility tab and ticking "Disable full screen optimizations" This is in windows 10 so I'm not sure if you have the same option in windows 7,8. Also to Mohkerz. First off thank you! Second I have tested the game at 1920x1080 and it seems to work fine and looks fantastic! Question though, when using a 360 controller what buttons are the strum bar? Or do you not need the strum bar when using a controller? Does this mean if I use a guitar controller that the strum bar is not needed and wont work properly? Try changing the GHA.exe to run as admin. I just played through Lacuna Coil Closer and it didn't crash for me. Also I think if you go into the test menu and turn off everything that requires credit then you don't need them at all. I tried it with 2 guitars and I couldn't select the second guitar in the menu, seemed like the the strum bar wasn't mapped correctly for player 2, I could be wrong though. Did you use the crashfix exe ? @july2779 are you using an Xbox controller or keyboard? And for either what modifications did you make if any to get one or the other working? Mine crashes mid song on every song. I am using the crashfix too. It seems to happen when I hit the last note to gain starpower. And did you make gha.exe run as admin too ? 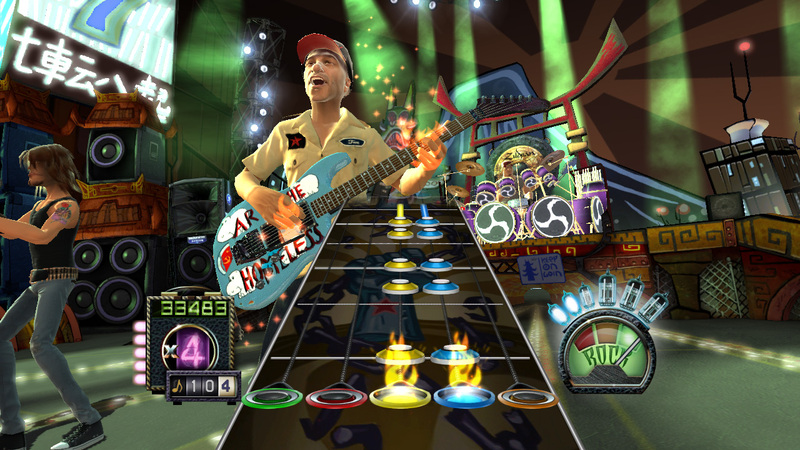 Xbox 360 Xplorer Guitar Controller. Edit: Confirmed it's starpower that breaks it for me. As soon as I get starpower it crashes. I can play in practice mode perfectly fine since it has no starpower.